Ease into God's presence with this 2CD collection of Hillsong's most well-known songs played gently and worshipfully on 88 keys. Want some time for deep reflection? This 2 disc collection of instrumental renditions of popular Hillsong worship songs is sure to give rest to your soul and aid you in your personal quiet time. 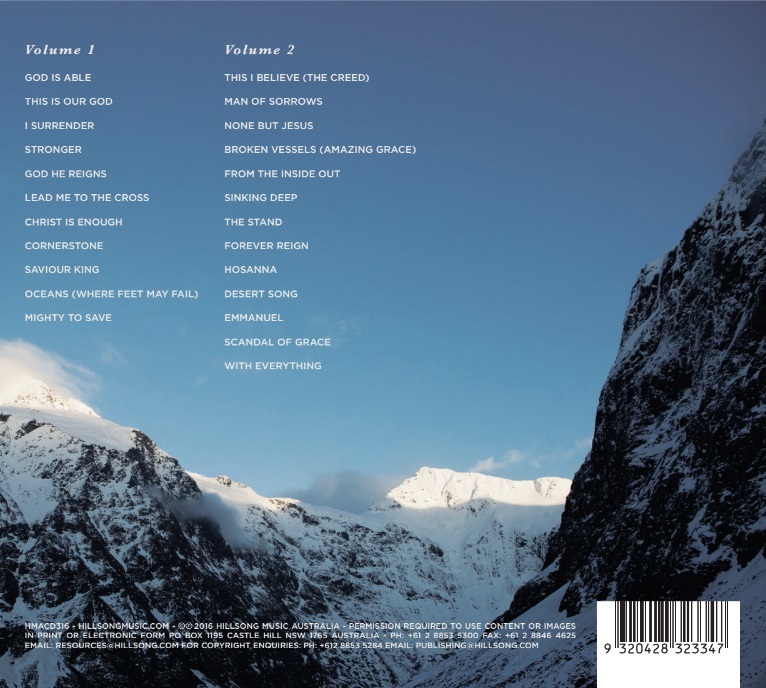 It includes 24 tracks including Cornerstone, Oceans (Where Feet May Fail), The Stand, Hosanna, and much more. 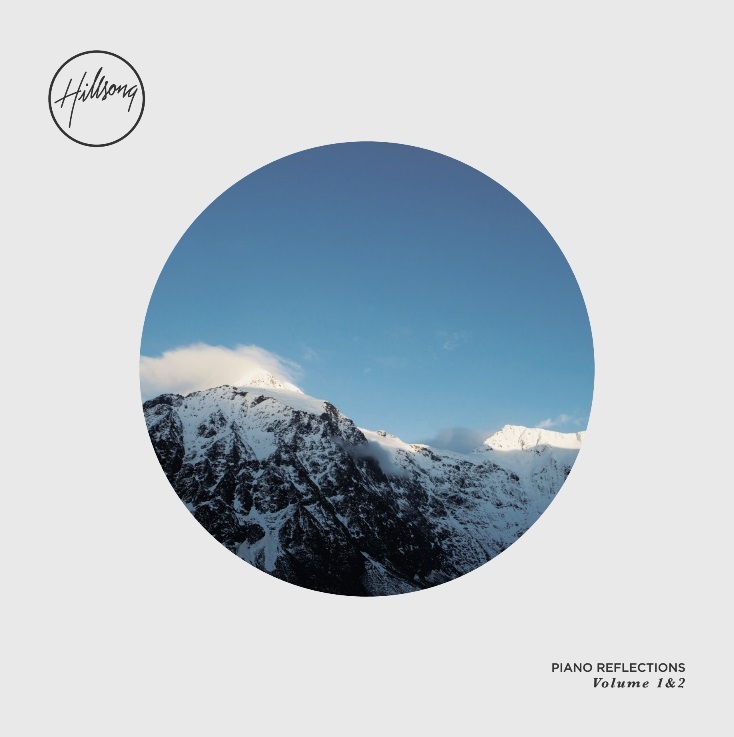 Piano Reflections: Volume 1 & 2 by Hillsong was published by Hillsong in October 2016 and is our 3212th best seller. The ISBN for Piano Reflections: Volume 1 & 2 is 9320428323347. My family and I love this. So relaxing and calming. Hillsongs by piano is throughly recommended. Enjoy. Got a question? No problem! Just click here to ask us about Piano Reflections: Volume 1 & 2. Hi, I know that this question has been asked before, but now that this CD is available, is there going to be any samples available to try before buying? A:The samples have just arrived and have now been put on the site for your listening pleasure! Thank you for using the Q&A Forum. Why are there no preview tracks to listen to? I would have thought it essential to give people a chance to listen first before buying, especially on a new album. A:We will be getting the preview samples for this album closer to the release date in late October. They aren't avaliable yet I'm afraid. Thank you for using the Q&A Forum. Now Playing: God is Able Your browser does not support the audio element.